Fearless Faith — Sometimes we can be a little shy about our faith, and fear of what others will think of us looms like a giant along our path. But just as little David’s faith in God gave him the boldness to face giant Goliath, God can give us the courage, boldness and joy to stand up for our faith! 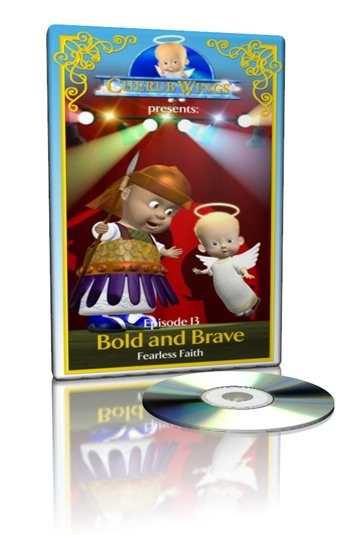 Join Cherub and Chubby in this entertainingly heroic episode that encourages each one of us to be a bold and brave follower of God’s Son!